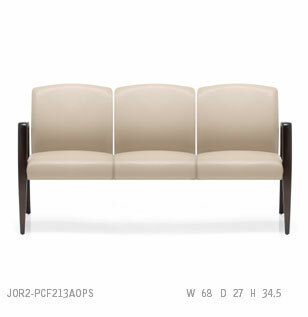 Designed for fast, easy installation - and reconfiguring. A simple yet very strong fastening system allows product to be quickly and easily moved, re-installed, added onto, or reconfigured in a different layout. 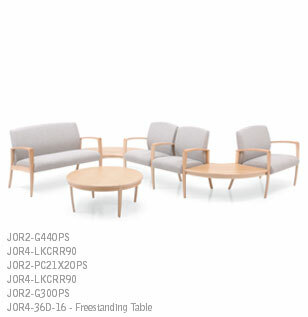 Linking tables can be dropped into, or removed from, multiple seating configurations without taking the seating units apart, and without defacing the seat frames. Tables are universal and non-handed, so can be changed to a reverse position.